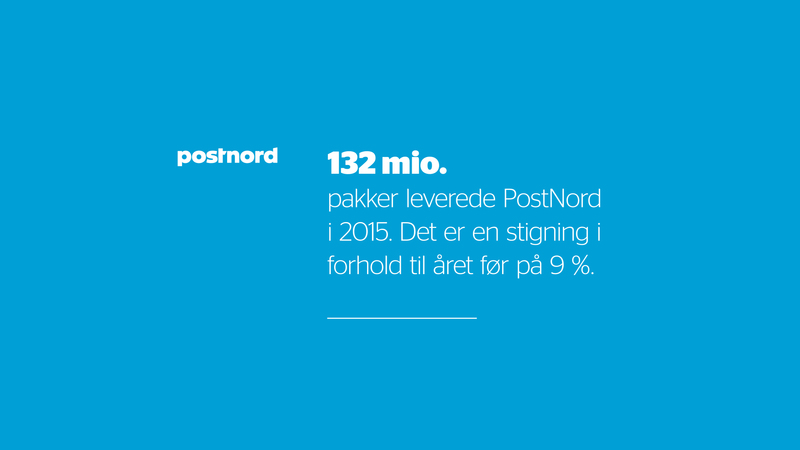 In 2017 PostNord moved it’s distributionhub from central Copenhagen and joined Carlsberg at their distributionhub in Taastrup. 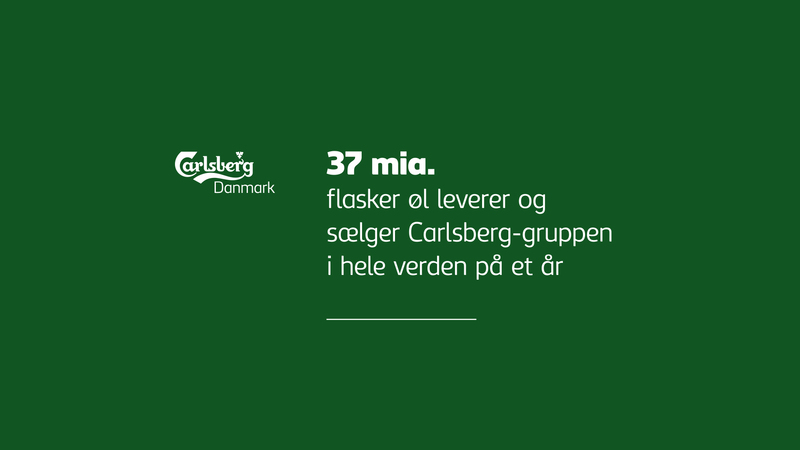 After several brainstorming sessions with Carlsberg’s marketingteam we came up with the idea to create co-branded stories on the walls of the cantina where employees from both companies would meet each other over lunch. 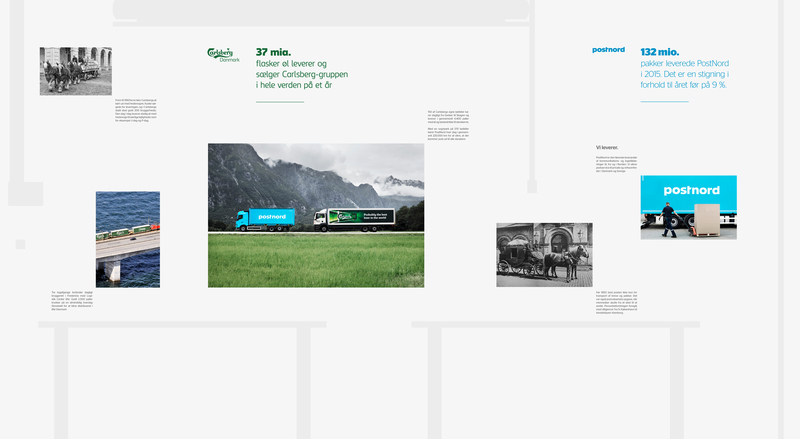 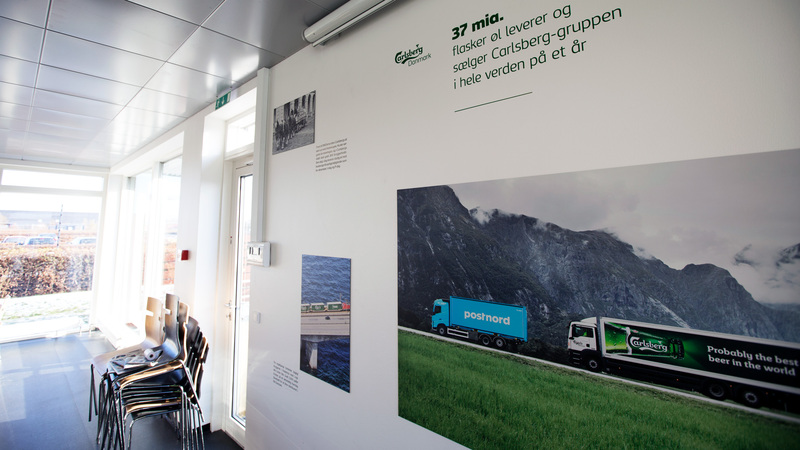 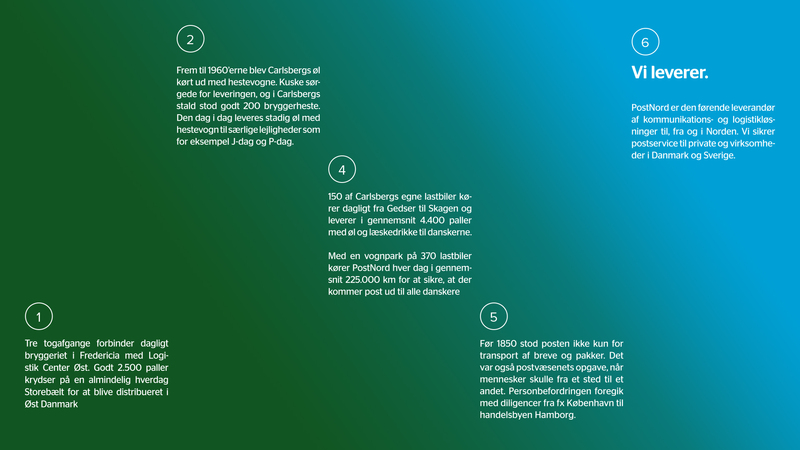 We created several interesting concepts for the walls in the cantina, and in the end we decided on a concept focusing on the similarities between the two companies and their shared heritage in Danish society.